The partnership hopes to make Vietnam the home of Southeast Asian Esports. Online tournament organisers, FirstBlood, announced this week they have officially partnered with Divine Esports and the Vietnam PUBG Divine League. 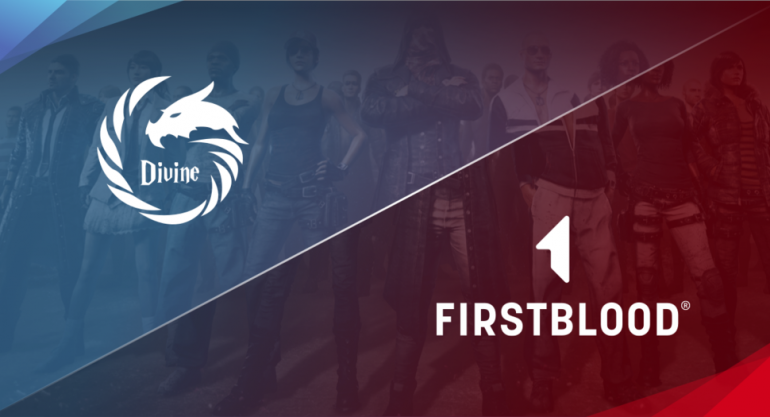 The partnership will give Divine Esports access to FirstBlood’s tournament platform and boost their presence across Vietnam and Southeast Asia. This will also be FirstBlood’s first entry into the SEA region, adding to their offices across North America, Europe and, India. There will be more announcements to come for players to participate in active tournaments. To keep an eye out on when you can compete make sure you save their official website to your favorites. You can also stay up to date with FirstBlood via facebook.